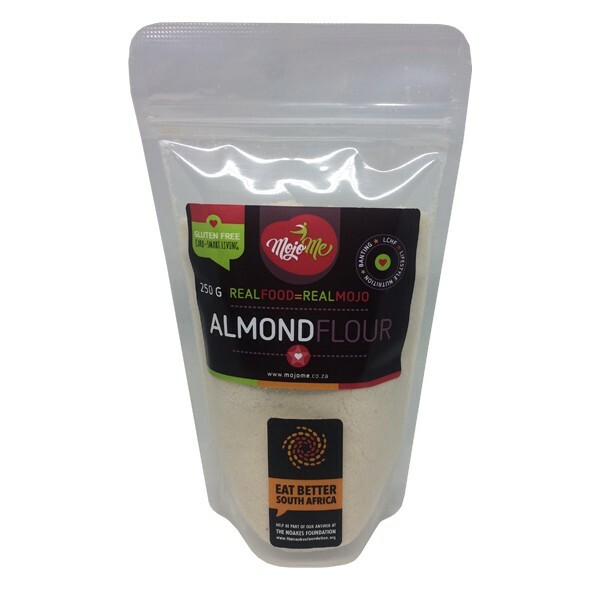 Almond flour is made from finely grained almonds. This naturally gluten-free flour adds a slightly nutty taste to your baking and cooking. Aside from its use in baking, almond flour makes a great thickener for soups and stews, and a protein-packed addition to your morning smoothie.